"The lame might ride well, the maimed can drive the herd and the deaf may well be brave in battle. A man is better blind than buried. The dead are deft at nought". The West Norse - the Norwegians - were less known for their battlefield tactics than for the ferocity of their attack and use of the surprise element, much like the later Highlanders in their clan feuds. 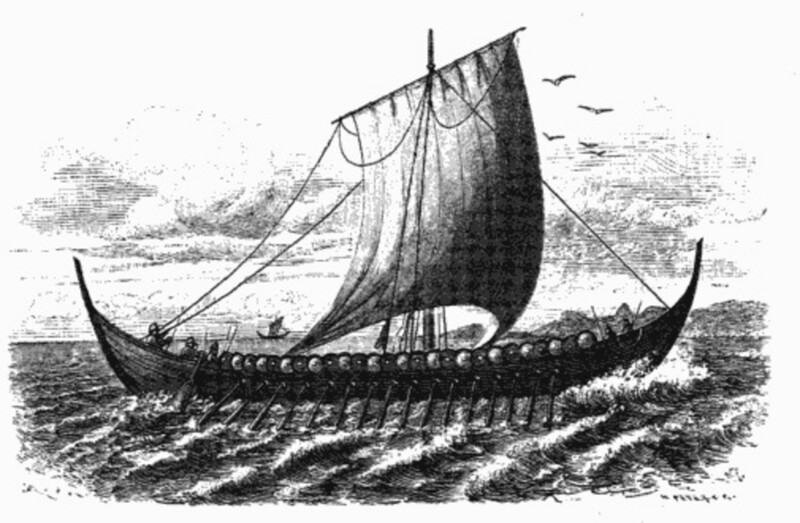 The Morrisons were descended from the Norsemen who dominated the Western Isles for centuries. 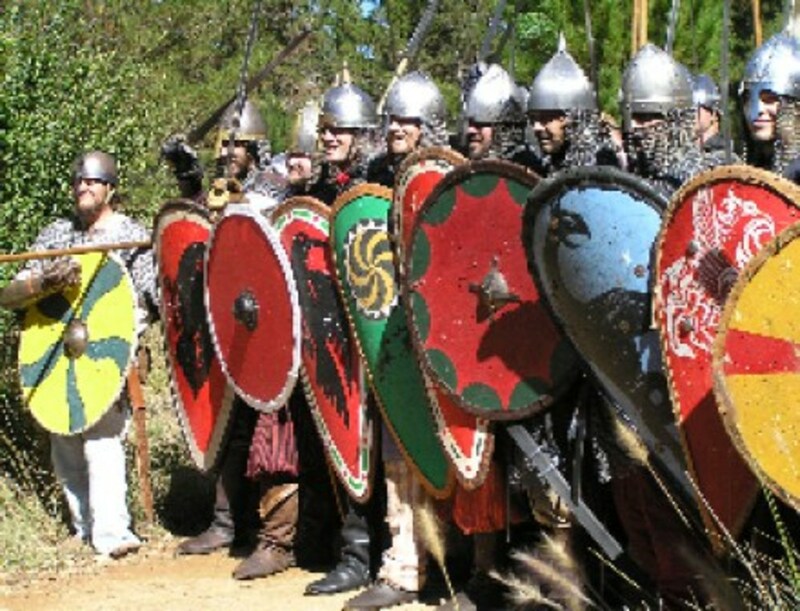 Two sorts of fighting formation were used in all Norse battles, whether West Norse, Danes or Svear (Swedes), namely the skjaldborg and svin-fylkja. The first is the Shield-wall, adopted also by the Angles, Jutes and Saxons. The second is the Swine-array. 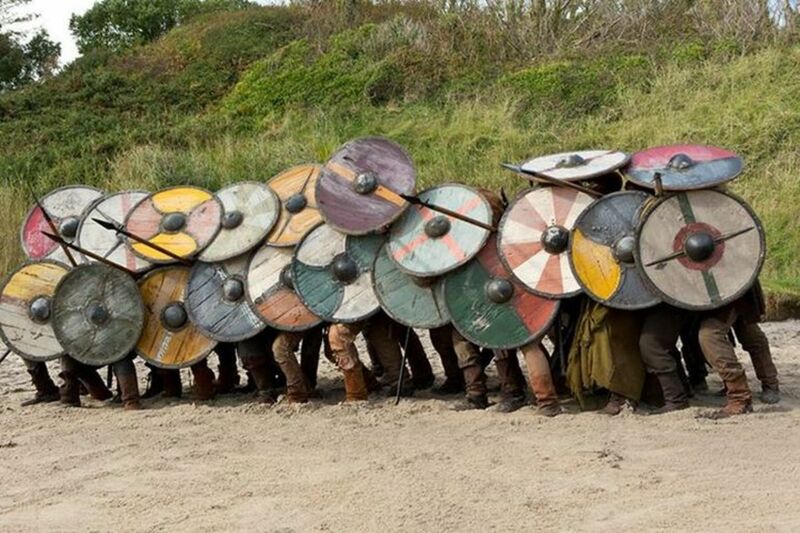 A shield-wall consisted of rows or lines of tightly arrayed warriors, between one and several deep. How many rows there were came down to the numbers available, the width of the front line or the nature of the opposition. Pictured versions of the shield-wall are rare enough, but there is a hog-backed tombstone at Gosforth - on Tyneside - with an inscribed version showing how the shields interlocked, up to half the width. 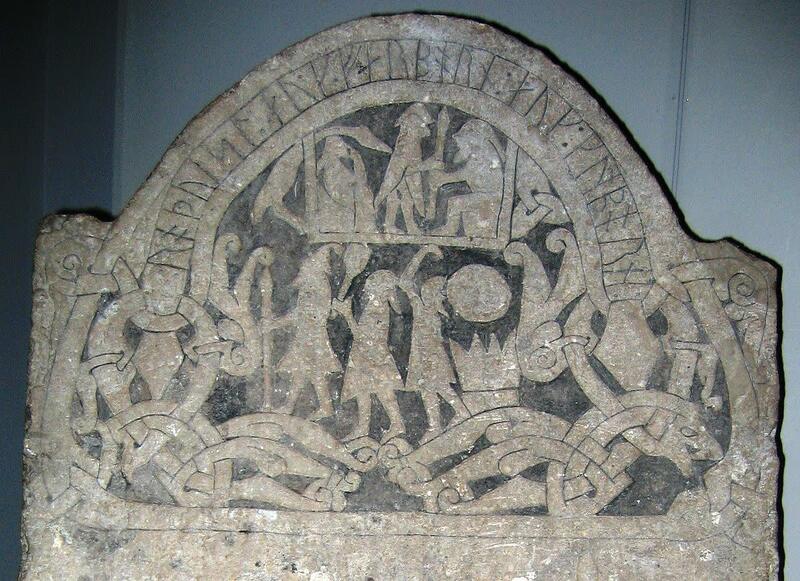 Gotland picture stones show smaller shields overlapping by less than a quarter of their width. we can assume circumstances dictated form. A narrow, deep phalanx may have been used to break the opposition at their weakest point. Also, several wedges may have been deployed in mutually supportive formations. They may have been stood to for surprise attacks behind the brow of a hill to enhance the element of surprise - where the foe might have thought thery were attacking a numerically inferior force - they might be 'rolled over' by a wedge of men from behind. Harald Sigurdsson's defensive shield-wall - Stamford Bridge near York on September 25th, 1066 - lacked depth. 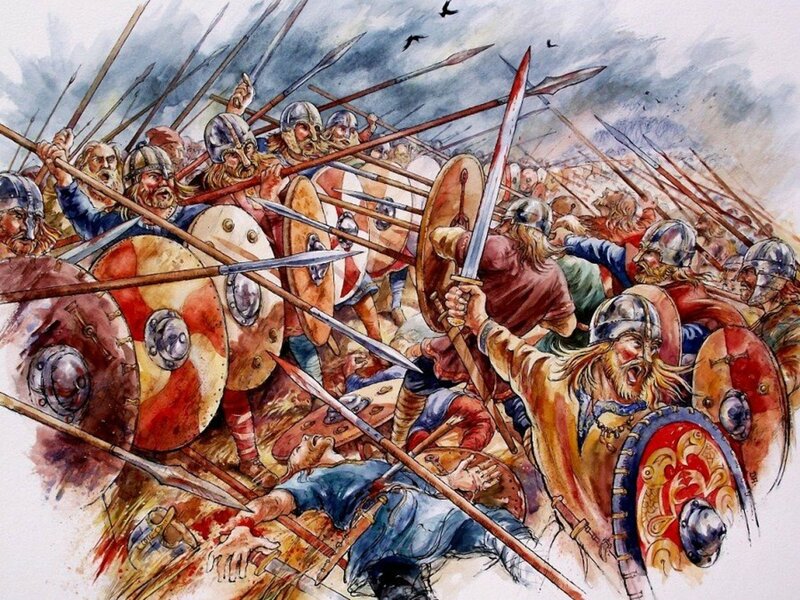 His men locked shields all around in front of his spearmen, and the bodyguards of both Harald and Tostig Godwinson formed a mobile reserve to take on the more dangerous of the English assaults. 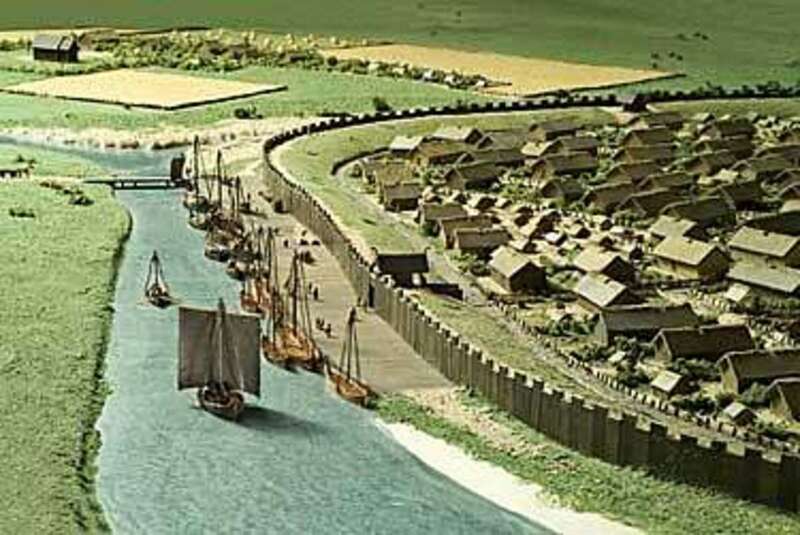 But because many had sent their armour and much of their weaponry to the ships at Riccall, they were ill-disposed to fighting a defensive action against a well-armed attack by a new fighting force under King Harold. 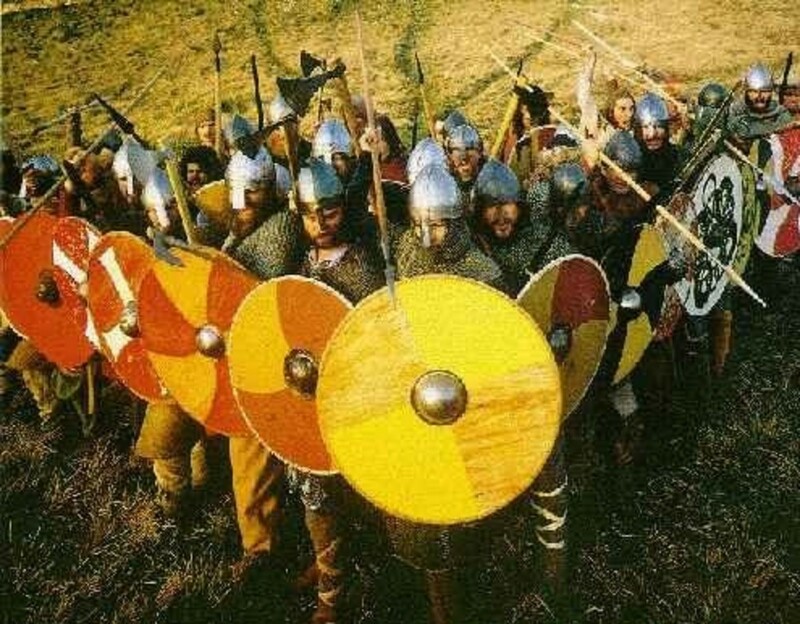 Harald Sigurdsson's men faced an army that numbered many bowmen to give their king's and earls' huscarls, spearmen and axe-bearers close support in the front rank of their shield-wall. 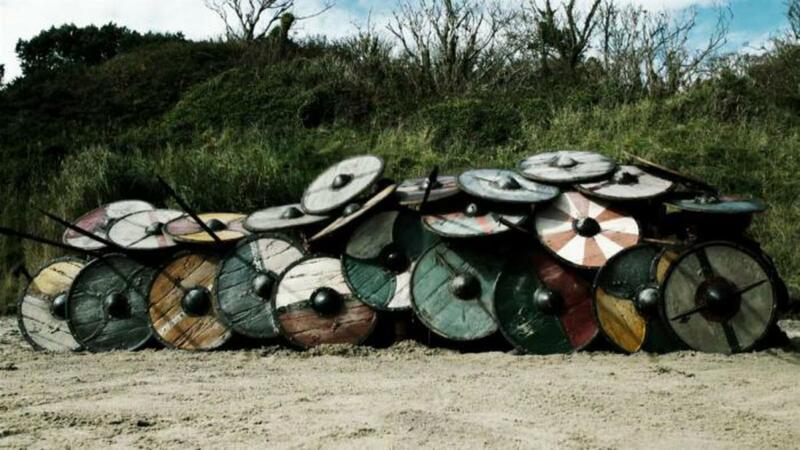 A swine-array was an attacking formation said to have been devised by the wily Odin. 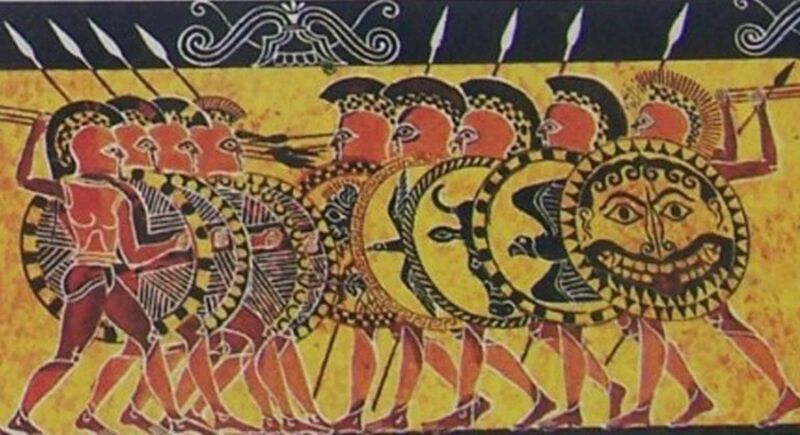 One school of thought tells us that the formation owes more to being borrowed from the late 4th/early 5th Century Roman legionary formation, itself being of Greek origin. Icelandic literature tells us the wedge was headed by two men, ahead of three, five behind them. an overhead view would have shown an arrow- or spear-head. 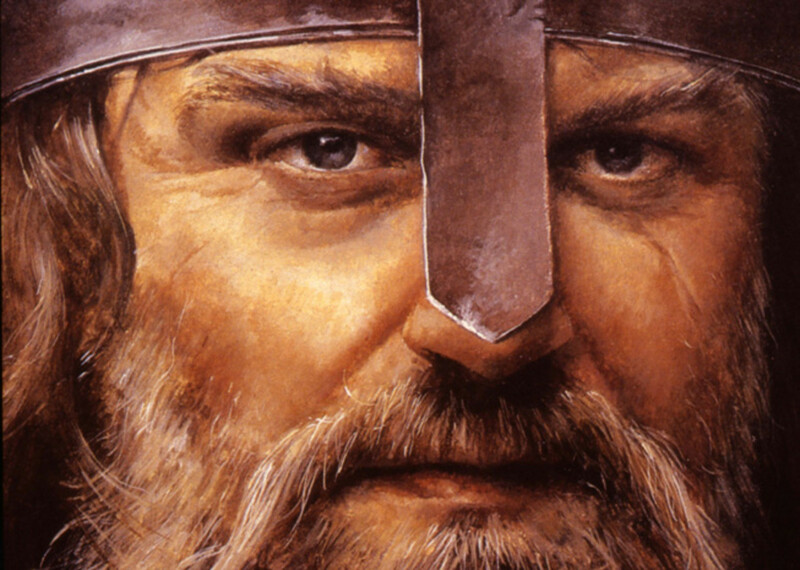 Before throwing his spear from a distance at the onset of a battle, the Icelander Grettir Asmundsson would remove the rivet attaching his spear-head to its shaft so the enemy would be unable to throw the spear back at him. Some weapons were unsuited to close formation fighting, such as the longsword or the axe. With little room to swing in, the bearer was severely handicapped. Tactics could vary also in geographic circumstances. When Egil Skallagrimsson and his uncle Thorolf were raiding in the Baltic they split their war-band into four groups of twelve men. 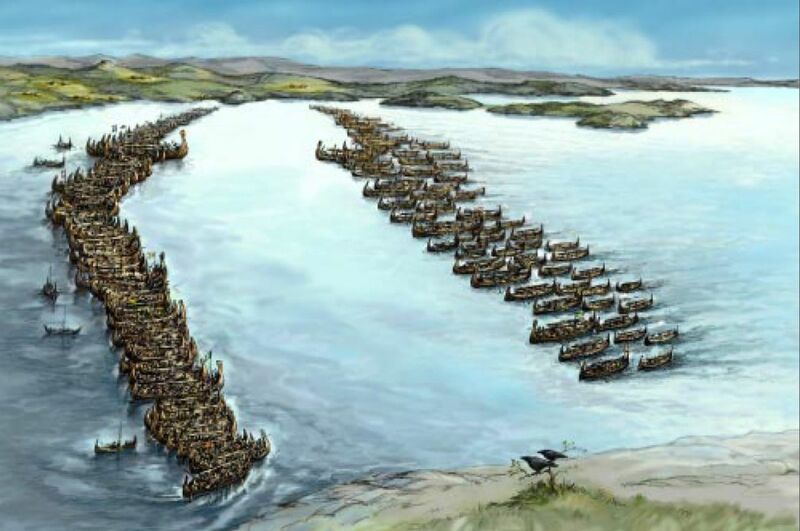 The stocky Kurlanders (from the eastern Baltic shores) with whom they were fighting were unwilling to do more than half-heartedly skirmish with the rangy Norsemen, and Egil's group took a small settlement on its own. In the saga of Egil the Icelanders were adept in the use of horns to signal commands to the other groups. There were signals to call to arms, to put to sea, to land or to attack. Trumpets came into use only late in the day, to summon everyone to the 'Thing', the parliament. Banners and standards were also used to convey signals, such as Jarl Sigurd's raven banner. They could show where a leader was in the array, letting everyone know the way to attack. On the other hand, they could be used by the foe to find a leader who jeopardised his own safety by using too many signals. A number of ploys were used by Norse heroes to gain entry to cities under siege for too long without result. More than once men such as Haesten Ragnarsson expressed the wish to be buried with Christian rites. Priests would be summoned to do their blessing and head the funeral procession back to their gates. The weapons would be hidden under the 'corpse', and once within the walls the 'dead' man would spring from his litter and set about the defenders from within the gates with his men, and others would pull open the gates to let the rest of his army flood in. This tale has also been related about Harald Sigurdsson in Sicily when fighting the Normans. 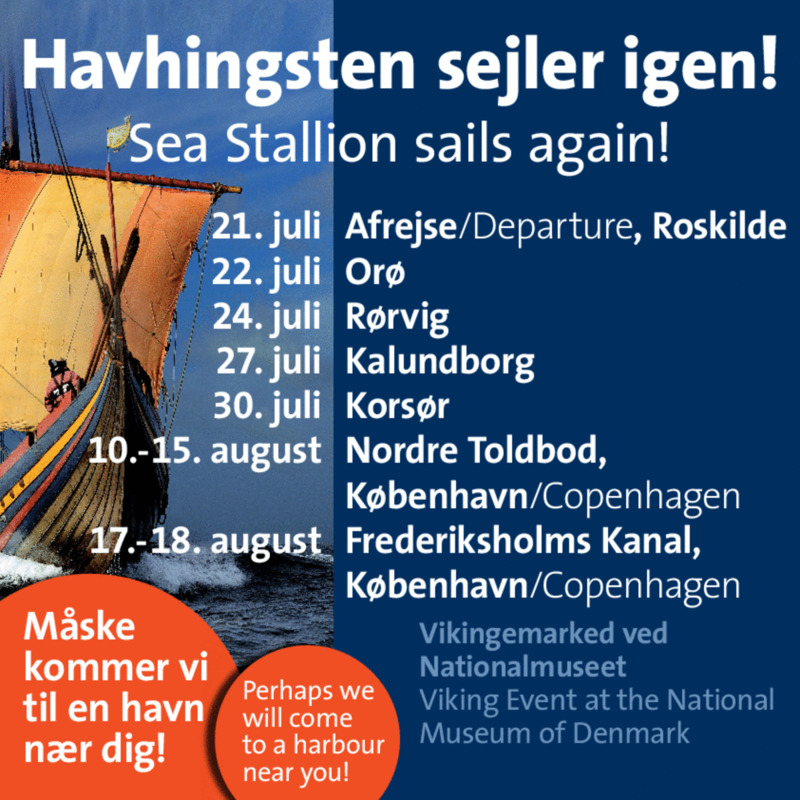 Also told in connection with Harald Sigurdsson is the tale of houses being set alight at Skarthiburh (Scarborough) in September, 1066 by the use of Greek Fire. 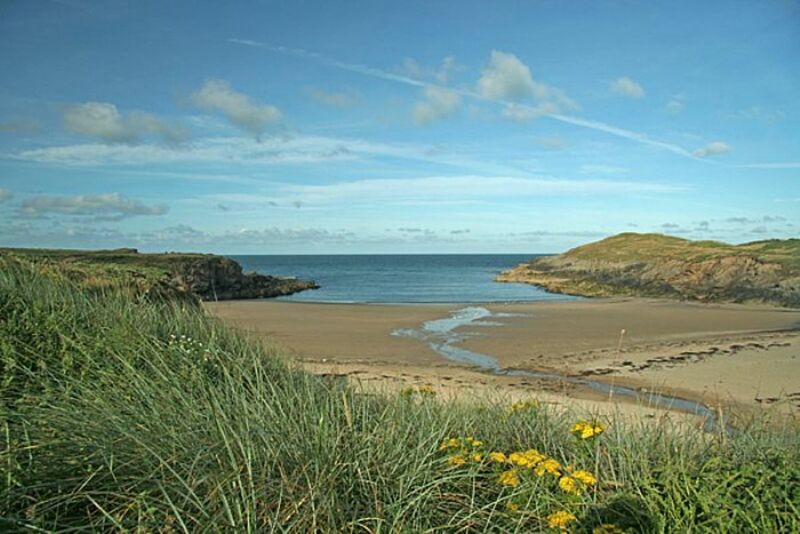 The nesting birds were the carriers, phosphorus was added to their wings, self-igniting when the birds returned to their nests in the eaves of the harbour-side dwellings. Surprise has been used, such as in Guthrum's mid-winter overland ride to Chippenham, catching Aelfred off-guard when he was celebrating Christmas and almost capturing him. 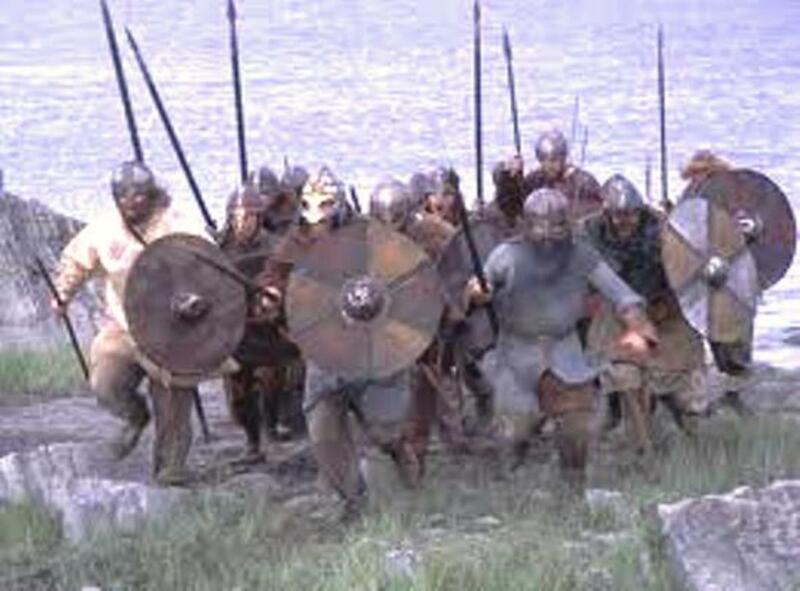 Such an attack may have occurred to Guthrum when listening to tales told by the fire by elders, recounting how in their early days they outwitted their foes by taking them in the dead of winter. Storming the strand - men charge ashore from their ships in a surprise raid - remember the film 'The Vikings' with Kirk Douglas and Tony Curtis?